This year we are introducing a new time: 10:30am-12:30pm, with members at the Film Family level and above receiving priority admission at 10:00am. 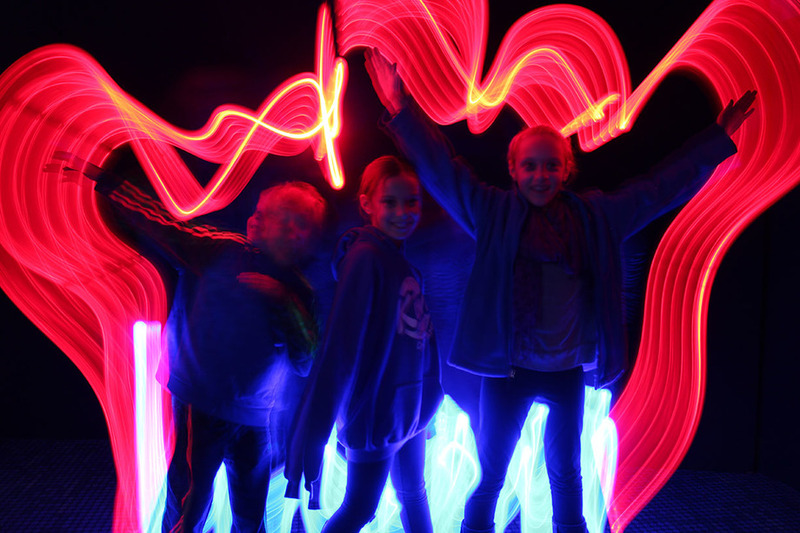 The Nov. 3 event will feature a variety of activities inspired by light and exposure, and the Dec. 1 event will feature activities inspired by sound. Both events will also include a reel of student-produced work and staff will be on hand to answer any questions you may have about Courses @ the Lab. We can’t wait to see you at the Lab for these fun events!